Our product range includes a wide range of life buoy ring and 10 seater mobile toilet van. 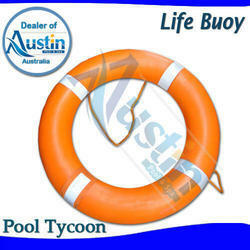 They are designed for both pleasure boat and commercial applications, these high-quality Lifebuoy Ring feature a bright orange cross-linked Polyethylene outer shell that will not rot or mold and is unaffected by extreme weather or prolonged outdoor exposure. 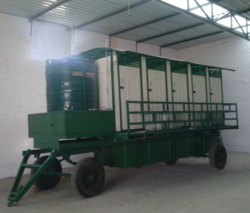 We are the leading manufacturer and supplier of 10 Seater Mobile Toilet Van in India. These are manufactured from high-grade raw material and state of the art technology.